WHY STUDY IN COLLEGE DE PARIS ? 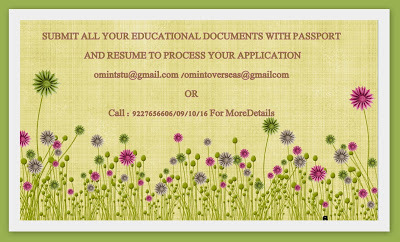 · Students can apply for regular work permit after completion for 2 years. · Any Graduate can apply, Even gap with work experience accepted. · Accommodation: Government benefit (CAF) ​can be availed.